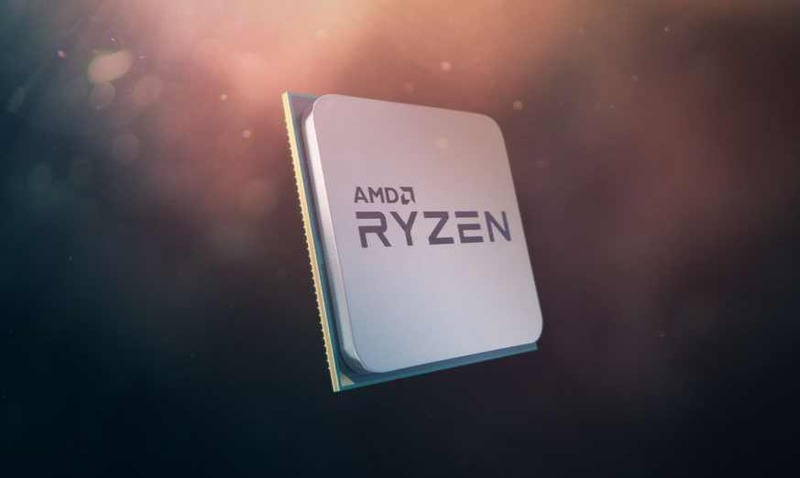 AMD has unveiled new Ryzen mobile processors for 2-in-1s, convertibles, and ultrathin notebook computers. The company claims that its new mobile CPUs are the world’s fastest CPUs for these devices. Up to 58 percent less power consumption. Both the Ryzen 7 2700U and Ryzen 5 2500U support 10-bit H.265/HEVC decoding for 4K video and VP9. Acer, HP, and Lenovo will launch AMD Processors based 15-inch HP Envy x360, a 13-inch Lenovo IdeaPad 720S, and a 15-inch Acer Swift 3.